Greensgate offers exceptional culinary experiences to our guests. Professional staff make sure you enjoy the true club atmosphere fully. 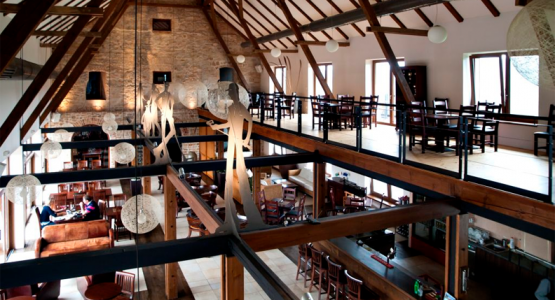 The restaurant is the true gastronomic heart of Greensgate Golf & Leisure Resort. Taste the unique cuisine which combines traditional Czech recipes with modern gastronomy at the top international level. Are you fully absorbed in the game and don’t want to leave the golf course? Use our special service. 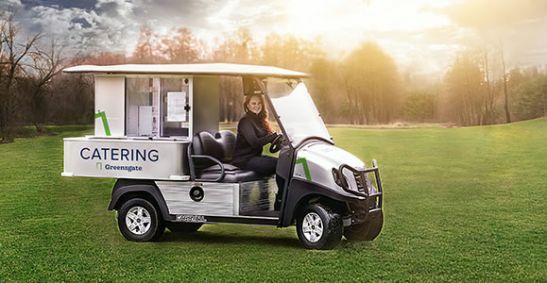 Catering buggy brings refreshment of your choice directly on the golf course. Catering buggy is a paid service. It runs in good weather or during big tournaments. 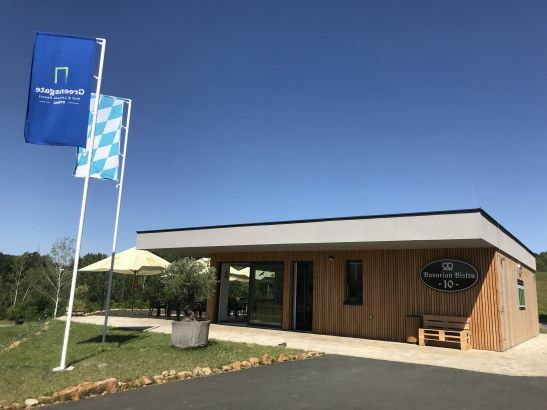 Don’t forget to visit our unique Bavarian Bistro No. 10 with excellent Czech and Bavarian cuisine. Sit down at no. 10 hole and enjoy the view of training zones.